Can You Get Workers' Comp If You Fail a Drug Test? Workers' compensation insurance is in place to make sure employees get paid if they get hurt on the job. 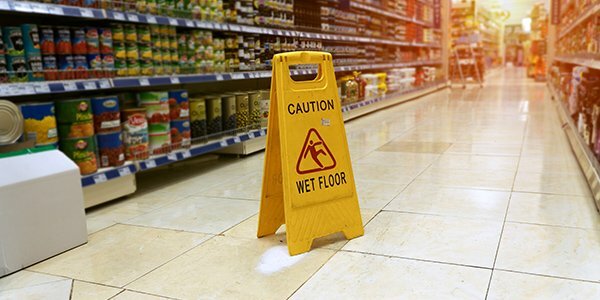 While this coverage can include a wide range of injuries and scenarios, it doesn't quite cover every injury just because it happened at work or while you were working. The employee sustains injures as a result of intoxication or illegal drug use. States or employers can impose drug and alcohol tests on and injured employee, and can deny workers' compensation benefits if tests show the employee was under the influence at the time of the accident. There are some rules to the drug testing, and what it can mean, however. An employer should have and disseminate a written policy regarding drug testing beforehand, and provide any emergency medical care that is necessary, regardless of the test results. That said, tests should be administered as soon as possible after the accident and sent to a reputable lab for analysis. And if you fail the drug test, your employer may still have to prove that the accident was your fault or was related to your drug use -- state laws can vary depending on the insurance system. But you should be aware that your employer might be able to fire you for legal drug use, and can almost certainly fire you for (federally) illegal drug use. If you're thinking of filing a workers' compensation claim, or have had your claim denied for any reason, you should talk to an experienced workers' comp attorney near you.